The Organic Tippler: World of blogging...here I come! Organic wine, preservative free wine and biodynamic wine. What do they all have in common? They are 'da bomb! 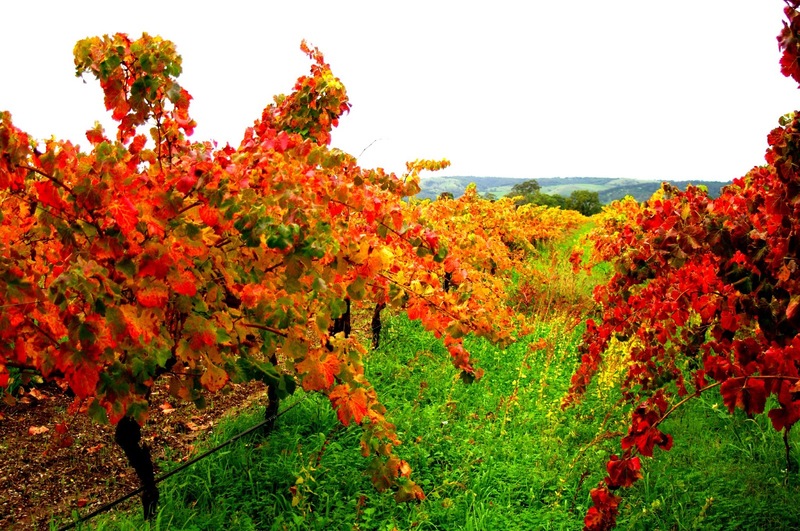 People choose to drink these kinds of wines for a number of reasons; their own health, care of the environment, and hope of days with no hang-overs! I happen to agree with all of these reasons. Wine has been around for a pretty long time, and I think it's time we got back to basics when producing it. The bottom line in wine production shouldn't be based on the cost of the bottle, rather the quality of the stuff inside it. Finally we are emerging from the fug of over processed and packaged food and drinks that supermarkets have been shoving down our throats for years. People are starting to sit up and take notice of what they are putting into their bodies. So much of what we eat and drink barely resembles what can be found in nature, and even if it does look okay, often foods are treated with chemicals and pesticides during farming, and quite honestly these chemicals are not meant for human consumption. 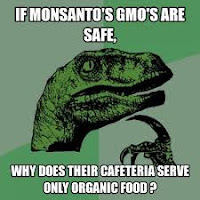 I read somewhere the other day that Monsanto (one of the worlds largest agrochemical companies in the world, producing pesticides, herbicides, and all manner of genetically modified 'stuff') only serves organic non GM food in it's cafeteria. ** That's got to mean something to the average Joe. If Monsanto staff won't eat or drink anything that has been treated with their chemicals, why should we? There are a whole world of organic grocers who are selling online and deliver locally produced, free range, organic goodies to your door. We do the same thing, but - wait for it...with WINE!! We've been selling a good range of, mostly Australian, organic wines online for around a decade now, so think that we have some insight into what makes a good one, and why organic/presfree/biodynamic is best. If you're interested, have a look at our website. The boss, Michelle, has a degree in Chemistry and has studied Viticulture, so she really knows her stuff. I am less qualified in the field (unless you count a good history of wine drinking/tasting as a qualification?? ), but I'm a real foodie who loves cooking, eating and drinking! I spend a lot of time reading and researching about wines, varietals and farming techniques. Between us, we've got quite a wealth of information. Our website has loads of information in our '101' section, and while you're there having a read, you might even find a few bargains for your cellar. Hopefully this blog will let you in on a few wine related secrets, as well as some choice pieces of information about the labels we sell, food and wine matching, and organic goodness in general. I'm happy to answer any questions that you may have (if I don't know the answer I will hit up the boss). ** I have no absolute proof of this, but it sounds about right.